Turmeric is a yellow spice that’s often used to flavor Indian cuisine, but it benefits way more than just your taste buds! The powerful spice has been used for its medicinal purposes for centuries. It was widely used in traditional Chinese medicine as well as Ayurvedic medicine. Today, researchers call turmeric a super spice since it has been shown to treat liver disease, respiratory problems, joint pain, cancer, and gastrointestinal ailments. Turmeric’s therapeutic benefits are believed to be a result of its bioactive ingredient curcumin. Curcumin is one of nature’s most powerful anti-inflammatories. 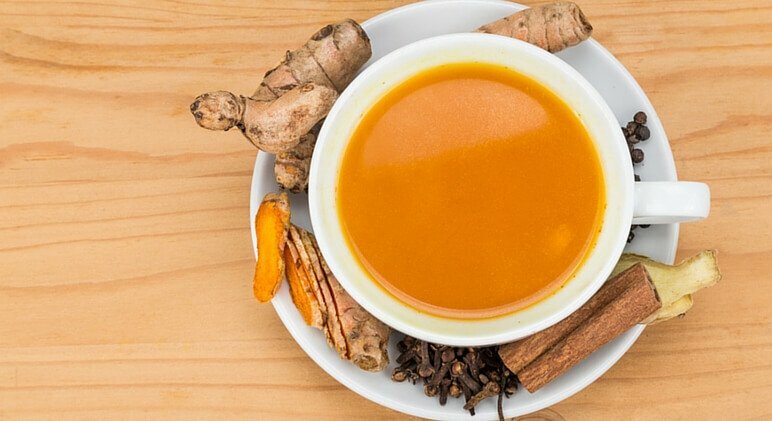 In one study, researchers gave 117 people diagnosed with metabolic syndrome either one gram of curcumin powder or a placebo pill daily for eight weeks. At the end of the study, the curcumin group had lower levels of inflammation. This is just one of many studies that reached these findings. For this reason, research suggests that turmeric may be helpful in treating inflammatory bowel diseases (IBD). IBD is a disease that affects nearly 1.4 million Americans and causes chronic inflammation in the digestive tract. It often requires surgery to help sufferers find some relief. The two main types of IBD are Crohn’s disease and ulcerative colitis. 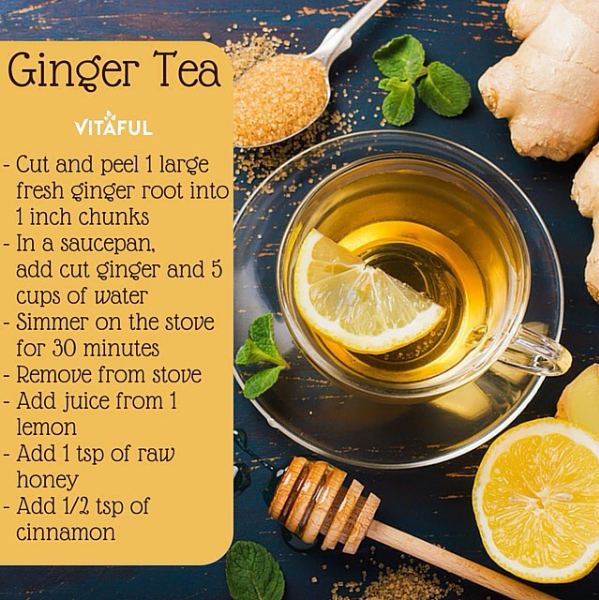 Research studies have shown turmeric can stimulate the gallbladder and release bile. 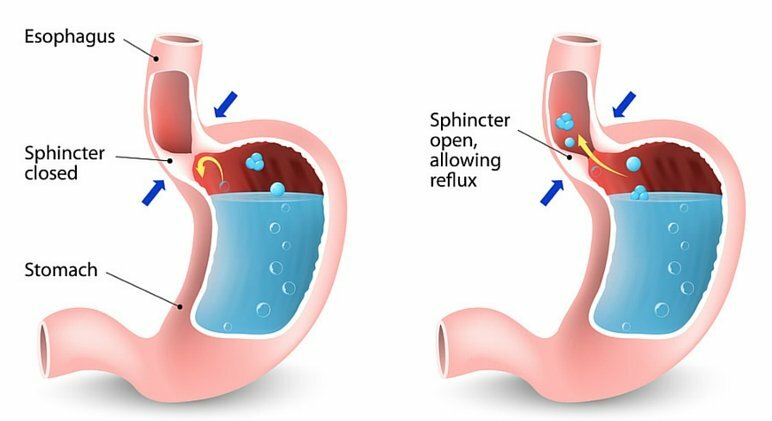 This bile helps the body break down and digest food. It also plays an important role in absorbing fats and certain nutrients. Turmeric has been shown to calm the digestive system, helping to relieve gas and bloating. Looking To Improve Your Digestion? Don’t Stop at Turmeric! Apple cider vinegar (or ACV for short) is known as a superfood with incredible healing properties! For centuries, people have been using vinegar as a natural remedy to fight off infections, treat fevers and improve digestion. Nowadays, the acidic liquid that many enjoy on salads is used for just about anything and everything. 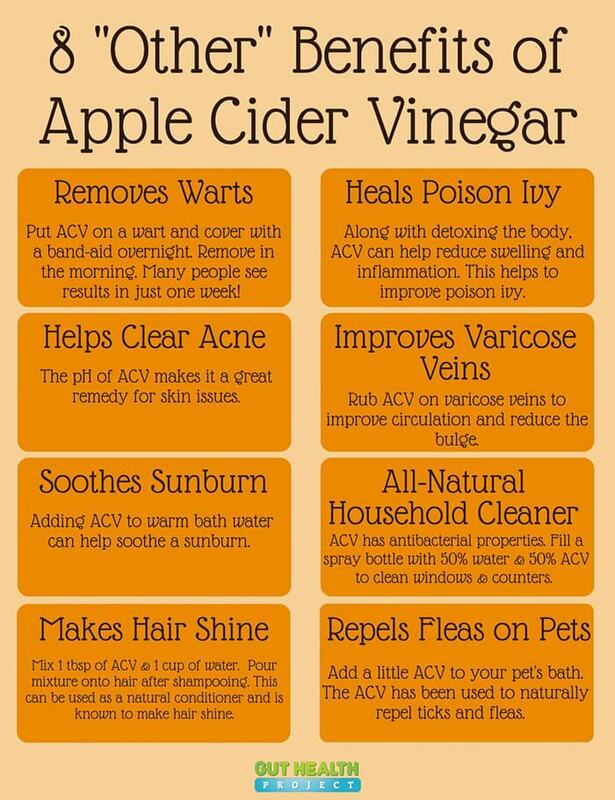 Along with improving health, many men and women use ACV for beauty reasons. Did you know it can be used as a natural hair conditioner? How about soothing a sunburn? Some people even ditch chemical-laden cleaning products and use ACV to wash their windows and countertops. Note: Add an all-natural cleanse and detox formula to your daily routine, too! So what makes ACV so powerful? Well, it’s loaded with antioxidants, vitamins, minerals and enzymes! There’s a catch, though. Not all apple cider vinegar is created equal. If you want to reap the greatest benefits, there are a few things you’ll want to look for when picking out the perfect bottle. I’ll tell you what those things are in just a minute. But first, let’s take a look at 21 healing benefits of apple cider vinegar. When you’re walking down the aisles of your grocery store in search of the perfect bottle of apple cider vinegar, don’t judge a book by its cover. Rather than looking for crystal clear vinegar, you’ll want to choose one that looks murky. Organic, unfiltered, unprocessed vinegar has a cloudy look to it. When you look through the murky vinegar, you’ll even notice a cobweb-like substance floating in it. This is actually desired. It’s called the “mother,” which means it still contains the beneficial compounds (including probiotics).